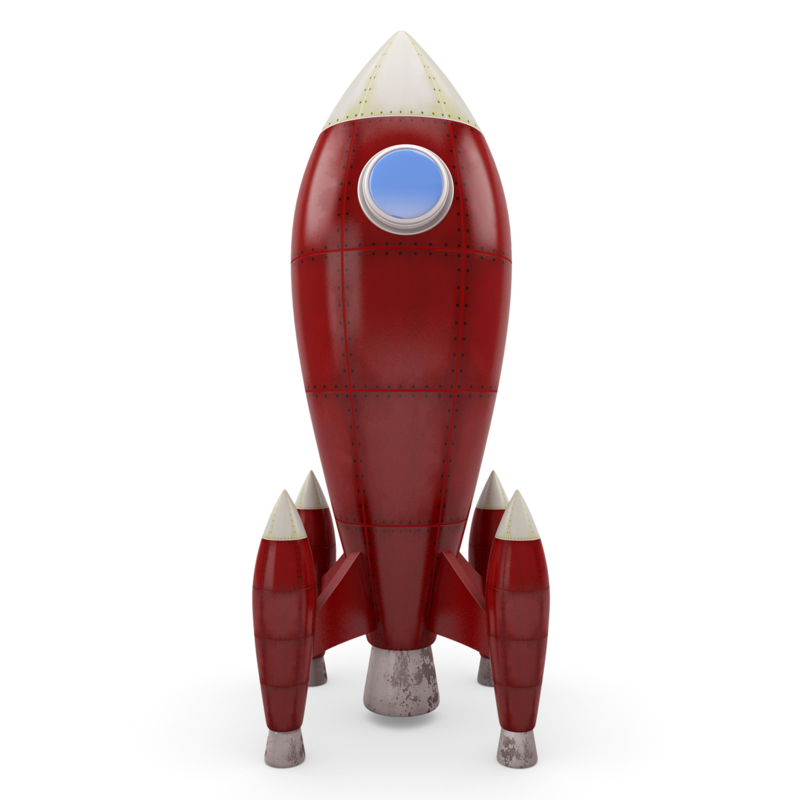 Ready to rocket your career to the next level? CPLP is the key! Join us for one of two information sessions on the newly created virtual CPLP study group, co-hosted by the ATD Piedmont, Rocky Mountain, and West Virginia chapters. The study group will meet for 13 weeks, beginning February 16th, and running through May 10th. To learn more, view the event flyer, and join us either February 2nd or 9th!